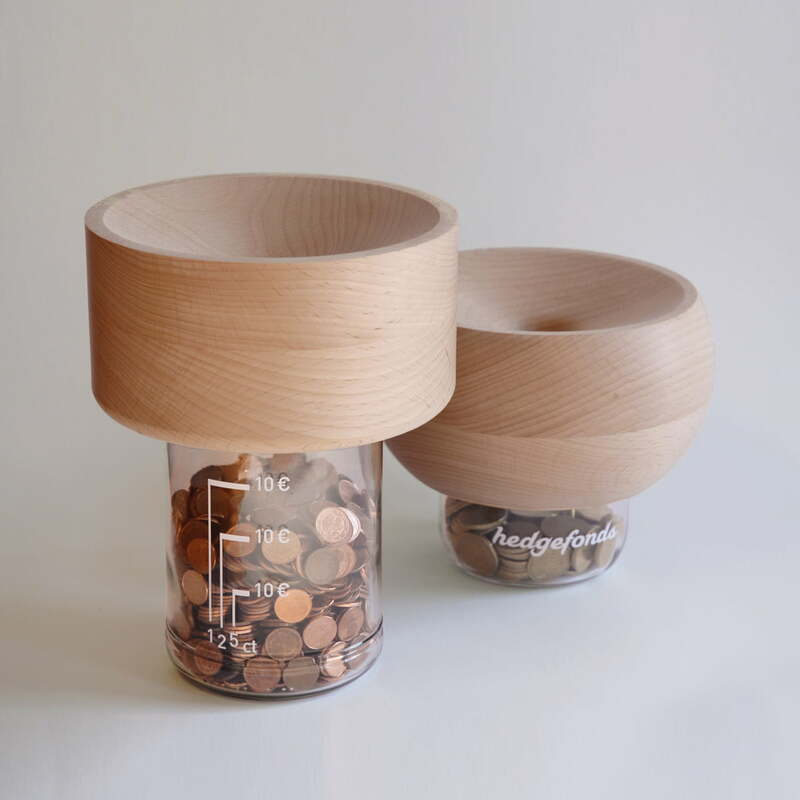 The Hedgefonds money box by Lessing Produktgestaltung treats your money carefully and unifies fun and saving naturally. 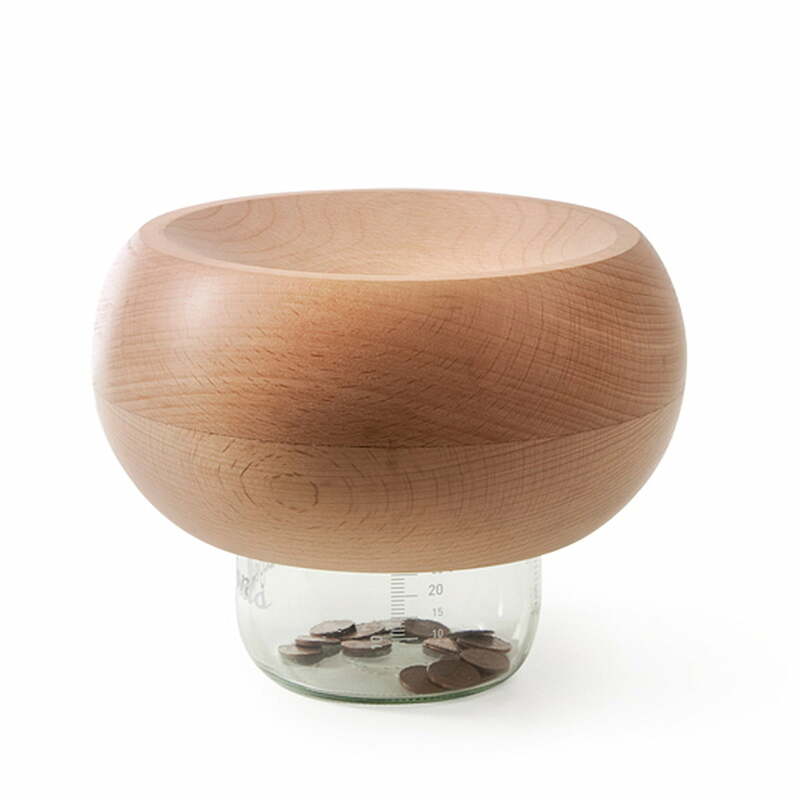 Your fortune won’t be wasted, but your coins will be saved. 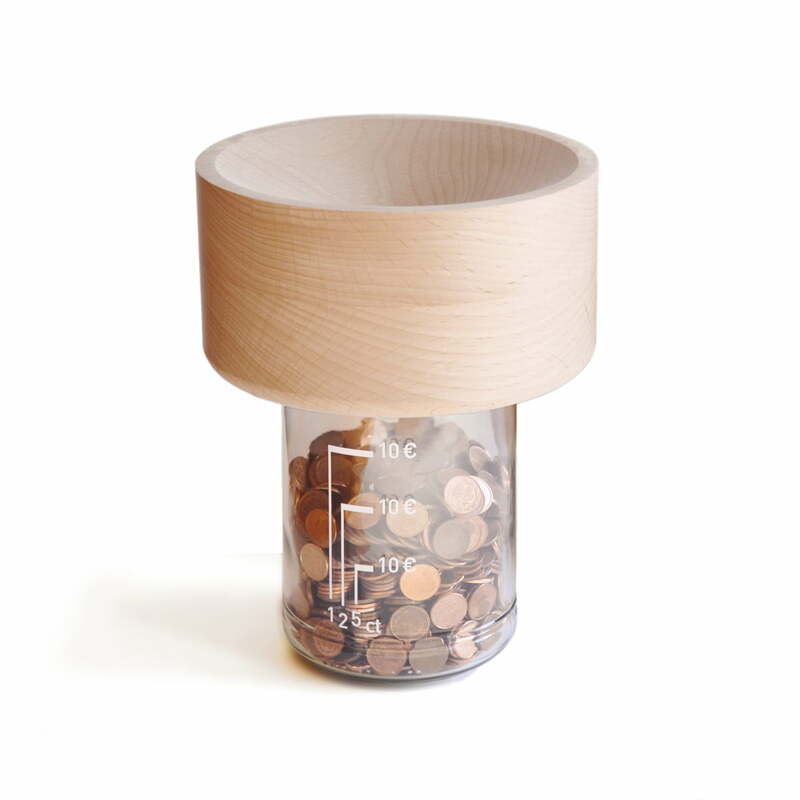 With the necessary power for the coins to turn in the funnel-like top of the Hedgefonds box as long as possible. 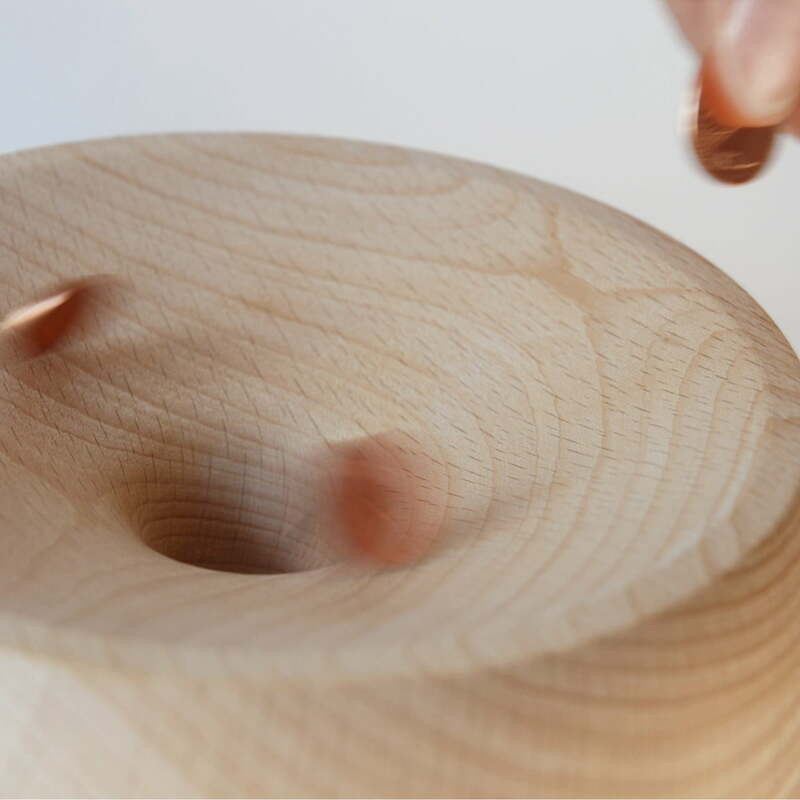 And since Hedgefonds only holds small coins, the user won’t be ruined with it. 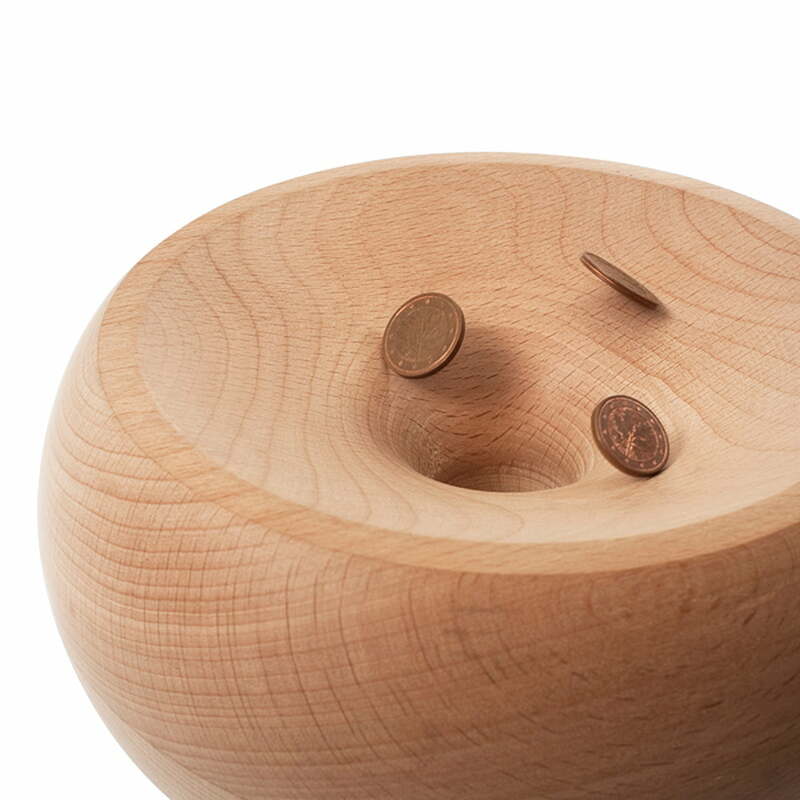 Lessing produces the Hedgefonds money box in two editions (rounded and angular) out of turned beech wood and glass. 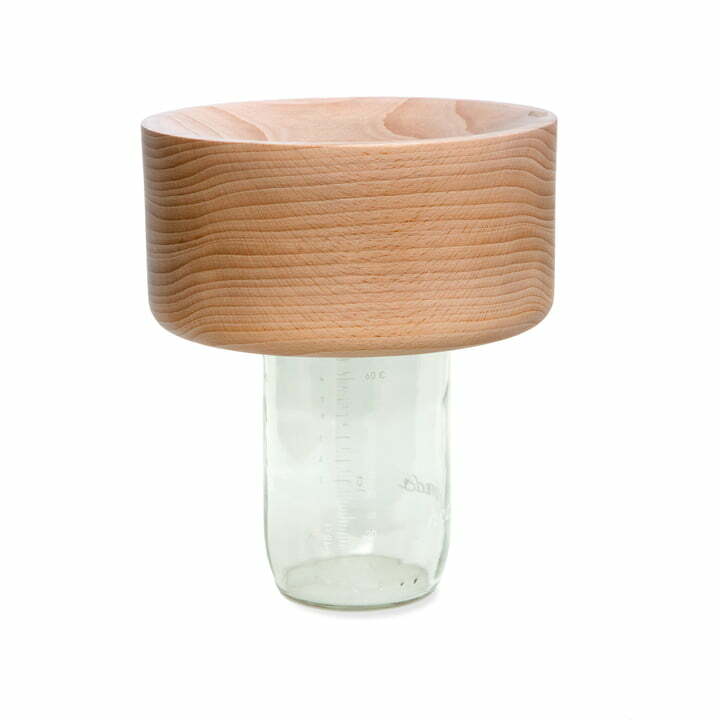 All the parts are made in Germany.